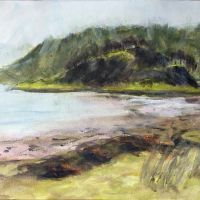 I draw and paint landscapes using charcoal, graphite, acrylic, watercolour, gouache, and inks. I'm also a printmaker. 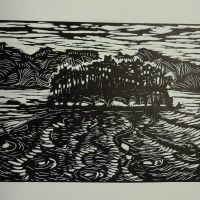 I'm a member of Edinburgh Printmakers and Highland Print Studios. 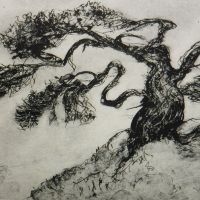 I have a portfolio of etchings, aquatints and photopolymer prints as well as linocuts and relief prints. I like to try out new techniques and materials, so check my blog to see what I'm currently up to. My love of the outdoors means that landscape and nature are themes I return to again and again. I'm also continuing to expand my knowledge of art history and gain greater insight into the work of artists of the past. 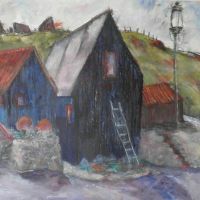 The exhibition is on for the months of March and April 2019.